The ex-showroom prices for Bullet 350 ABS and Bullet 350 ES ABS are now available. 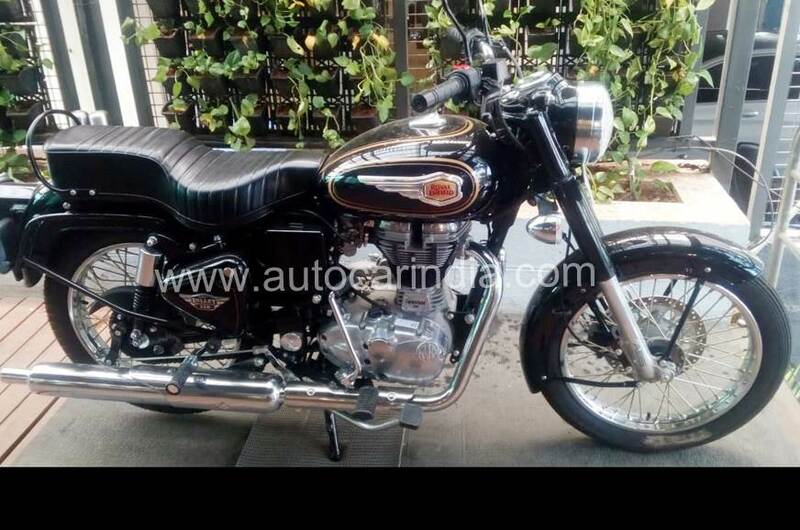 Those who were expecting more from the popular brand name must understand that the brand had no other option than putting a slightly different combination than the regular safety technology on Classic 350, Bullet 500, Classic 500 and remaining Thunderbird as well as Himalayan variants. Royal Enfield Bullet 350 ABS is available at INR 1.21 lakh for the single channel ABS model with just a front disc and no electric starter. On the other hand, the Bullet 350 ES comes with dual disc brakes, electric starter and single-channel ABS in India for INR 1.35 lakh. The prices mentioned here are ex-showroom Delhi. The configurations can change with different market preferences and thus, the brand preferred keeping the 350cc Bullet lineup under-equipped for the country. 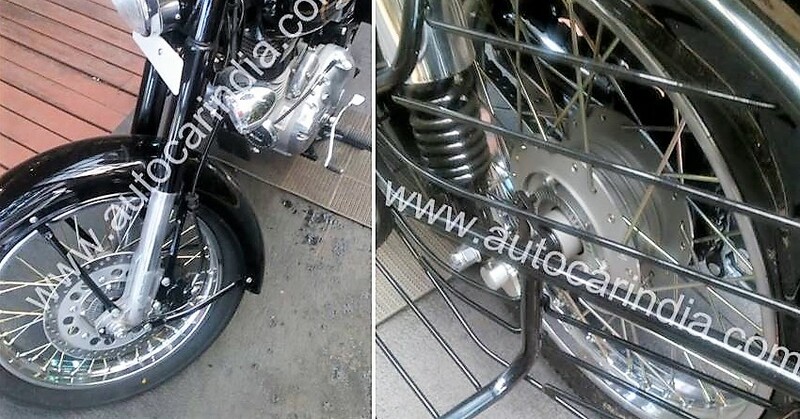 The RLP feature is available on both the variants, with Bullet 350 getting the same sort of ring arrangement as seen for the first time on ABS-equipped Avenger 220. 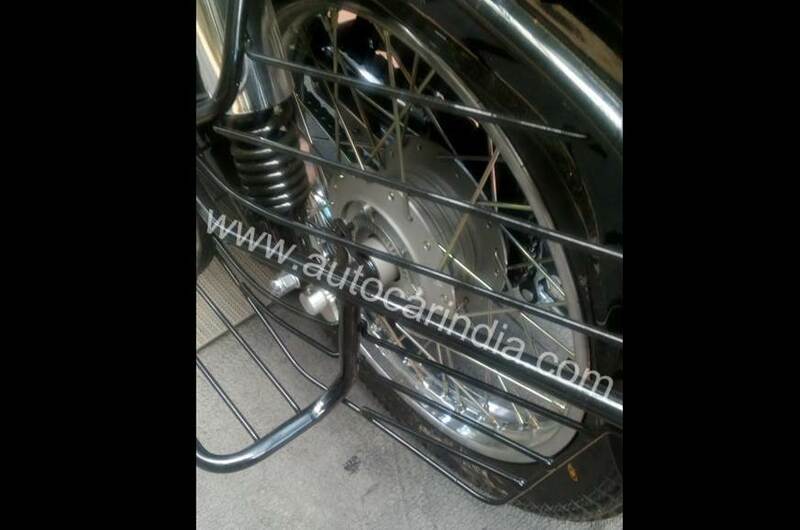 The rear brake comes fitted with a ring that helps the system equate the situation and helps the rear tyre in not getting lifted in case of aggressive braking. The entire Royal Enfield lineup is now ABS-equipped, further making the fact visible that the difference of INR 18,000 between the Classic 350 ABS and Bullet ES ABS makes the Classic a safer option with better tires and brakes. 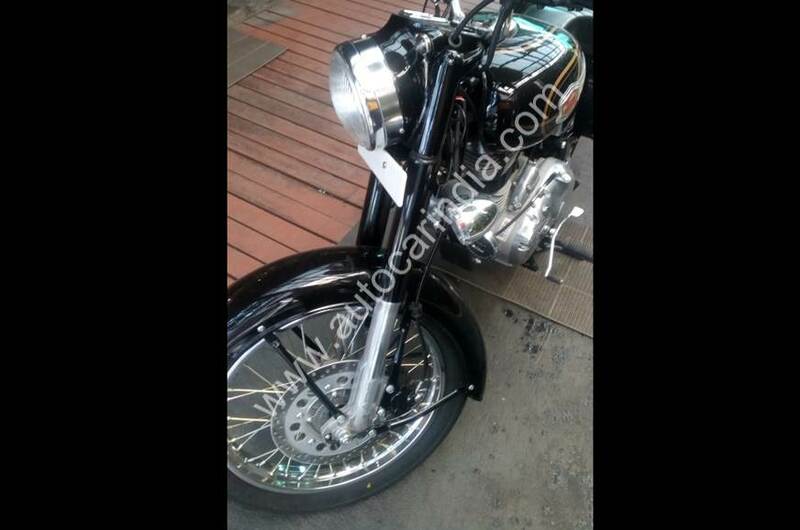 The move was radical as buyers were making guesses for the addition of features to the 350cc Bullet lineup that will leave the Classic and Bullet differentiated with just the design lines. The lineup starts from INR 1.21 lakh and goes up to INR 2.85 lakh for the Chrome variant of Continental GT 650. 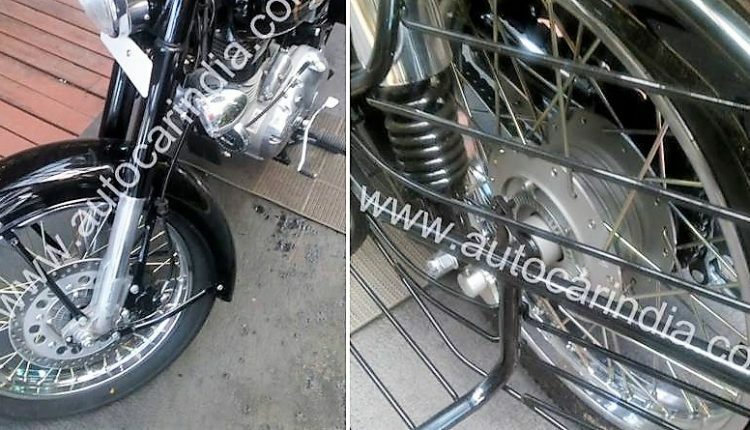 The sales number of April 2019 will clearly show the effect of ABS introduction and change in the popularity of the bestselling models from Royal Enfield and other top brands in the Indian market.